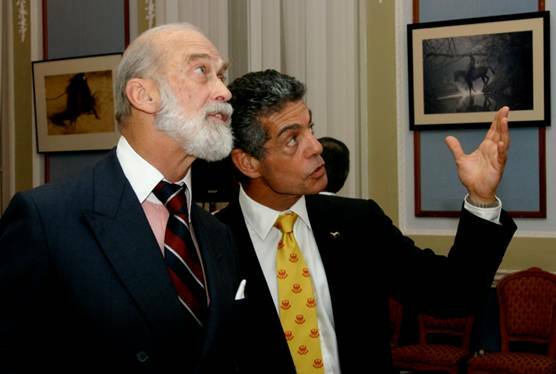 HRH Prince Michael of Kent. 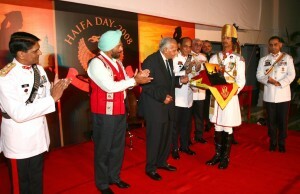 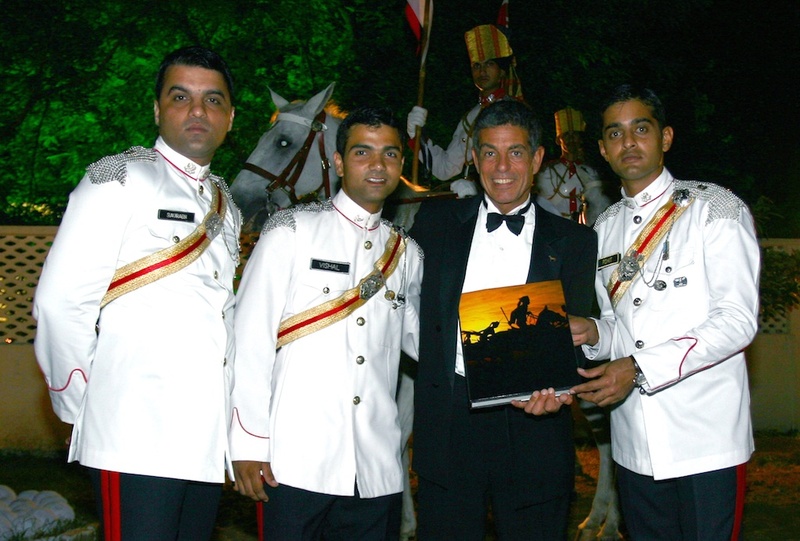 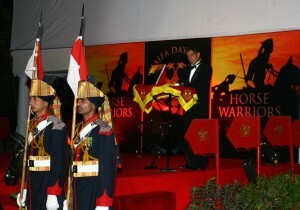 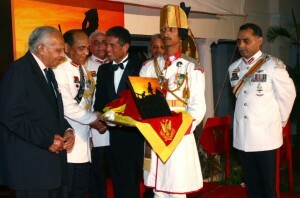 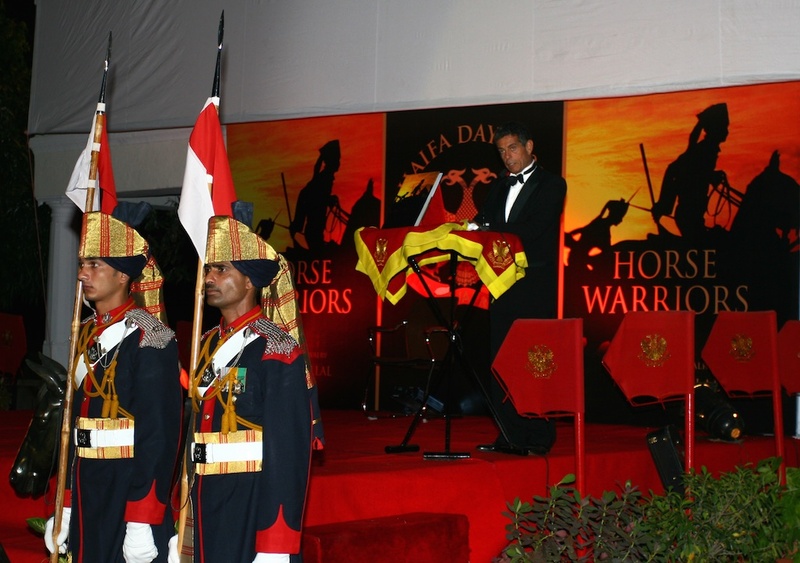 On 23 September 2008, the 61st Cavalry hosted a lavish evening on the lawns of the Officers’ Mess in Jaipur, India, to celebrate Haifa Day and the launch of Horse Warriors. The book was presented in the presence of H H Brig Sawai Bhawani Singh, Maharaja of Jaipur, Chief Guest H E Gen. J J Singh Governor of Arunachal Pradesh and former COAS and other dignitaries.